Doesn’t that make you feel safer? If the chemical industry spent as much time on product safety as it does on corporate restructuring, the world would be a healthier place. In 2015 DuPont spun off a bunch of its operations with tainted environmental and safety records into a new company called Chemours. Then DuPont engineered a merger with its longtime rival Dow Chemical, which had its own checkered history, to form DowDuPont. The combined company is now making more structural adjustments. As Bayer has stepped up its U.S. involvement over the past two decades it has gotten embroiled in one scandal after another. In 1997 one of its subsidiaries based in New Jersey pled guilty to criminal price-fixing and had to pay a $50 million fine. In 2000 Bayer had to pay $14 million to the federal government and the states to settle allegations that it inflated prices on drugs sold to the Medicaid program. In 2001 it was accused of price-gouging on the antibiotic Cipro, which was then in high demand because of the anthrax scare. It later had to pay $257 million to settle a federal lawsuit on Cipro overcharging. In 2003 documents emerged suggesting that Bayer was aware of serious safety problems with its cholesterol drug Baycol long before the medication was withdrawn from the market. In 2004 Bayer had to pay a $66 million fine in another criminal price-fixing case. A 2008 explosion at a Bayer pesticide plant in West Virginia that killed two workers led to regulatory penalties including a $5.6 million settlement with the EPA. A report found that management deficiencies played a significant role in creating the conditions that caused the explosion. Environmental and workplace safety fines have continued in recent years. 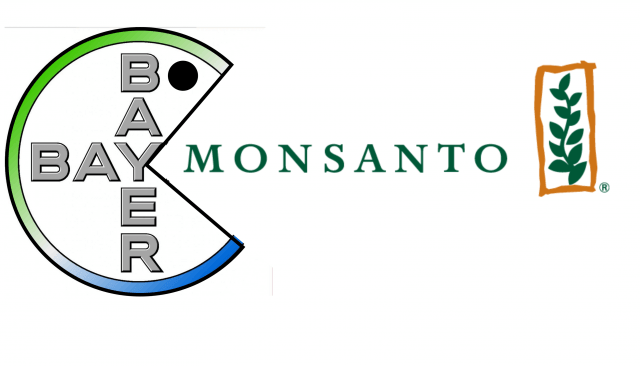 Monsanto, now absorbed into Bayer, was long one of the most hated corporations in the United States, due to the hardball tactics its employed in marketing genetically modified seeds and Roundup herbicides to farmers. It brought aggressive lawsuits against farmers accused of violating its patents. The company somehow managed to avoid antitrust charges, but in 2016 it was fined $80 million by the Securities and Exchange Commission for accounting violations relating to Roundup.